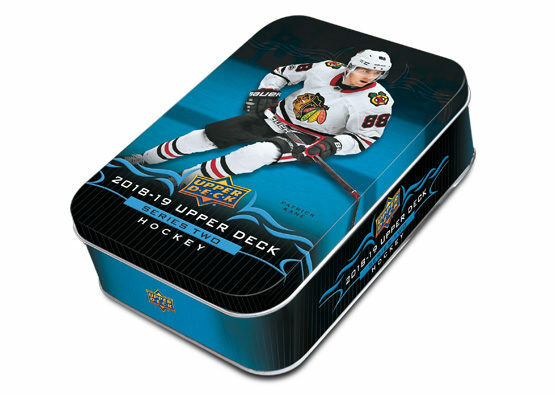 Are you looking for the newest and most exciting way to collect amazing autographed hockey memorabilia from today's superstars and legends of the NHL? Welcome to Hit Parade! The Hit Parade team travels all across North America conducting hundreds of autograph signings every year with your favorite players. Autographed Hockey 8x10 Series #1 is headlined by superstars Connor McDavid and Auston Matthews!! Hockey 8x10 boxes feature a signed 8x10 photo in every box!!! Every autographed piece is authenticated by only the most credible companies in the autographed collectible industry. Your signed items will come with documented authentication from companies such as Upper Deck, Fanatics, Leaf, Steiner, PSA/DNA, AJ's Sportsworld, Dave & Adam's, Beckett, MAB Celebrity, James Spence, Frozen Pond, Frameworth, Schwartz Sports, Rich Altman's Hollywood Collectibles or Personalized Player Holograms. At Hit Parade we like to keep your experience exciting so we have also recently added a special feature to the Autographed Hockey 8x10 products. Do you wish that you could be a part of one of our hundreds of signings? Well we wanted to get you a piece of that experience. Signing used pens and markers are now randomly inserted into Hit Parade boxes! Imagine getting an incredible signed 8x10 AND the marker that the player used to sign it!